I love non metallic colors. They are so much in your face, but without being in your face. I wonder what steel grey without the metallic would look like. Probably like telesto?? I would say even darker than telesto. As awesome as these colors are, Im still 95% Nardo with gloss black accents. Color choice aside, once the change is complete, does that mean I can swap my door sills to the "Individual"!? I absolutely LOVE Nardo on the F80. But it isn't quite as spectacular on the E46. Still very good, but there might be better grays, including battleship as someone mentioned. Fashion gray and Nardo gray look like primer grays to me with a gloss coat. As a gray lover, I would never ever consider these. Not to mention they aren't even BMW colors so no go for me. 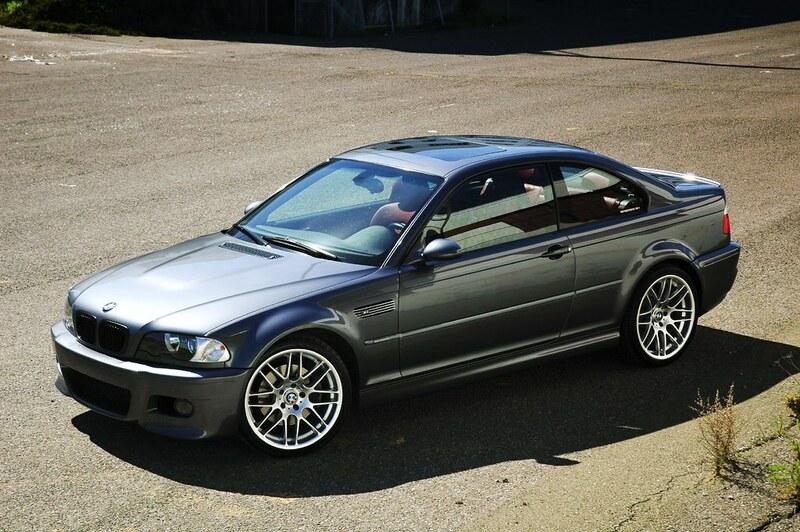 Steel gray (400) is hands down BMWs best metallic gray to date. All times are GMT. The time now is 10:10:33 AM.